I am interested in the development Ocean House in Bojea. With fantastic access to stunning sea views and beaches, Carlyon Bay is a beautiful area on the Cornish Coast only 2.5 miles from St Austell. The town itself offers a range of local amenities as well as fantastic access to popular attractions including; The Lost Gardens of Helligan, the historic village of Charlestown famed for its tall ship history, Polperro Heritage Coast, the town of Fowey and the Eden Project. Golf lovers will feel perfectly at home with a wealth of facilities available including a golf course just moments from the development. Ocean House is less than 300ft from the bay itself, giving fantastic access to the beautiful outdoors. Each luxurious Ortus apartment has been carefully designed to provide the best of comfortable, modern living for the over 55s. 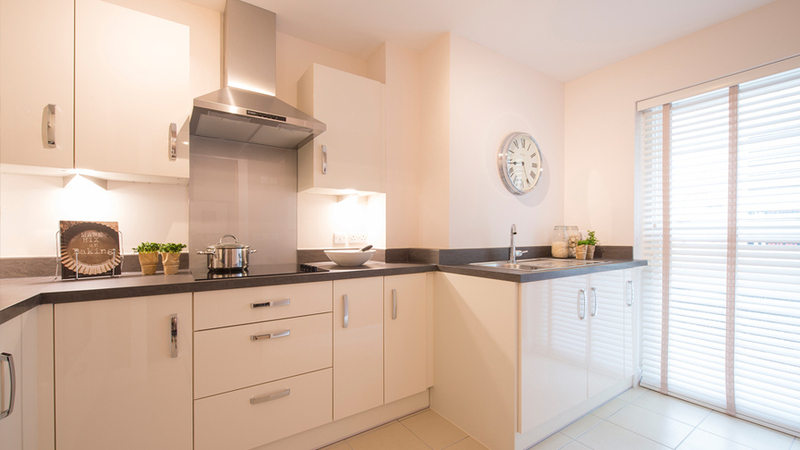 With high-end specification and careful detailing the apartments contain two bedrooms, a fitted kitchen and a large south facing balcony with stunning sea views. Each apartment has been thoughtfully designed by an award winning interior designer, providing understated detail and a luxurious feel. 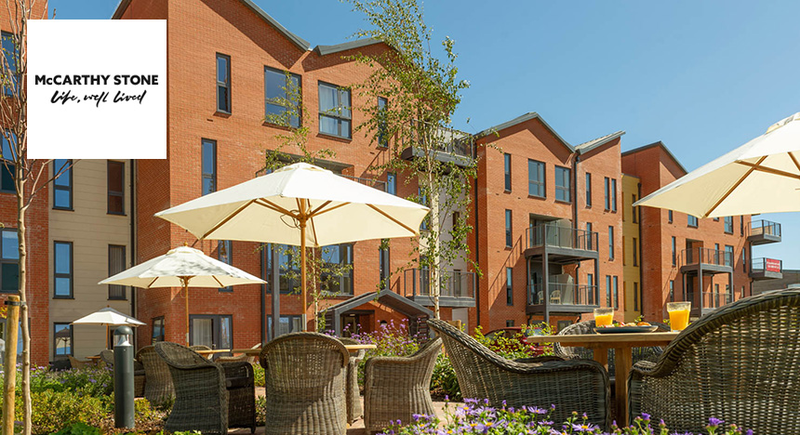 These beautiful apartments are in a dream location making Ocean House a very exciting and popular development, and exclusive to the over 55s. Carlyon Bay is divided into three areas; Crinnis, Shorthorn and Polgaver, each with beautiful white sandy beaches. The central beach of Shorthorn has been declared a site of national importance by the Cornwall Wildlife Trust and the area is widely known as the Cornish Leisure World. 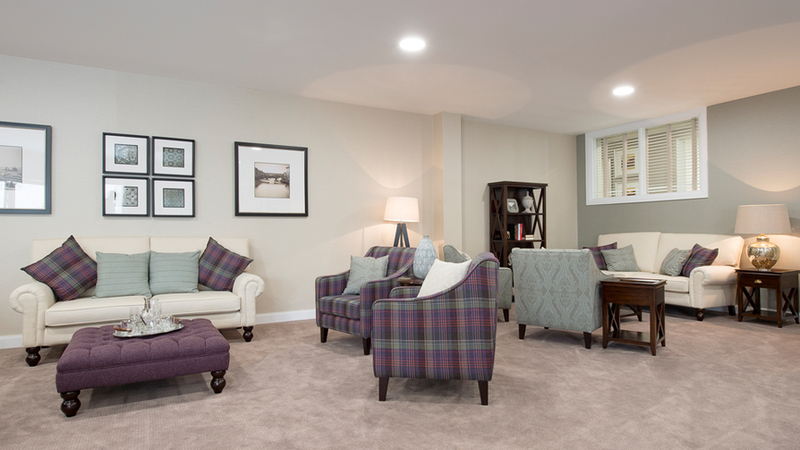 This over 55s development is ideally placed for those who still like to enjoy an active lifestyle. The rugged landscape surrounding Carlyon Bay offers some excellent coastal walks along the South West Coast Path. Opposite the apartments you'll find a four star hotel with leisure facilities including a gym, spa and tennis as well as a fantastic cliff top golf course overlooking the bay below. Food lovers will also be pleased to discover that the hotel is home to a fine dining restaurant, relaxed brasserie and a terrace lounge where you can take afternoon tea most tables also have sea views. Charming fishing villages can be found within a short drive, including picturesque Charlestown and Fowey, both areas of outstanding natural beauty. 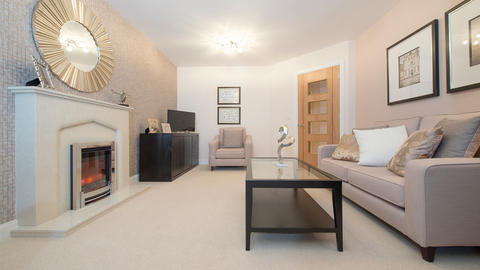 The larger town of St Austell is just 2.5 miles from Carlyon Bay, offering a range of amenities and conveniences including supermarkets and shopping facilities as well as a host of local restaurants and larger chains. Close to Carlyon Bay is one of Cornwall's most famous attractions, the Eden Project, a collection of biomes and gardens where plants from around the world can flourish and thrive. The magical Lost Gardens of Heligan also provide a wonderful day out all year round. You can even discover the area's Cornish china clay and tin mining heritage. Enjoy a perfect coastal spot in Cornwall with luxury apartments, many with sea views to make the most of the picturesque surroundings.